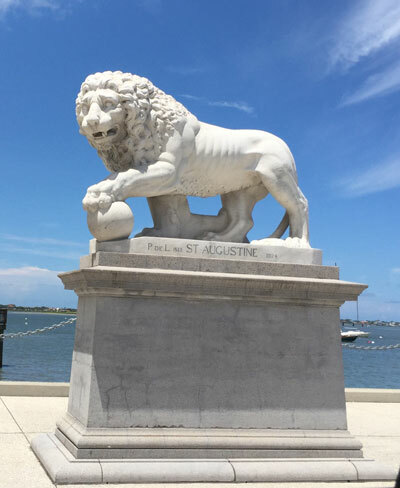 St. Augustine, Florida, is in the center of the area knows as The Historic Coast. 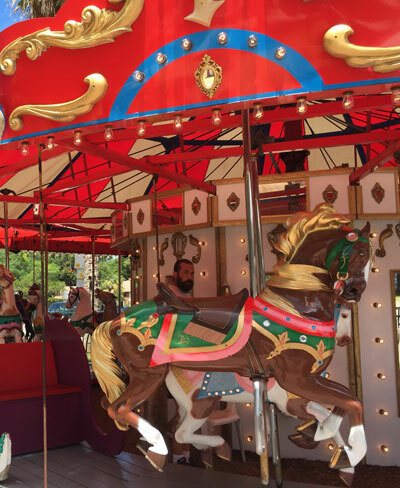 Living here is like stepping into a time machine and returning to the past. Yet, the area is complete with all the modern conveniences and shopping of today. There are numerous culture events and festivals throughout the year, open-air markets, and the area offers many unforgettable restaurants. 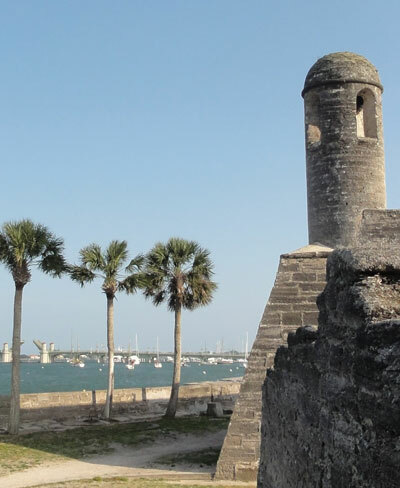 The Historic Coast runs north and south of St. Augustine, which was founded in 1565 and boast being the oldest, continually inhabited, European-settled city in the United States. The many historic sites of the area include the coquina-walled fort, Castillo de San Marcos (Depicted on Historic Coast Realty’s Logo and website), St. Augustine’s brick-lined streets, the original city gates and old buildings, the Cathedral Basilica of St. Augustine, the famous Fountain of Youth, and the St. Augustine Lighthouse, where you can still climb to the top and enjoy the view of the Coast’s white sands.